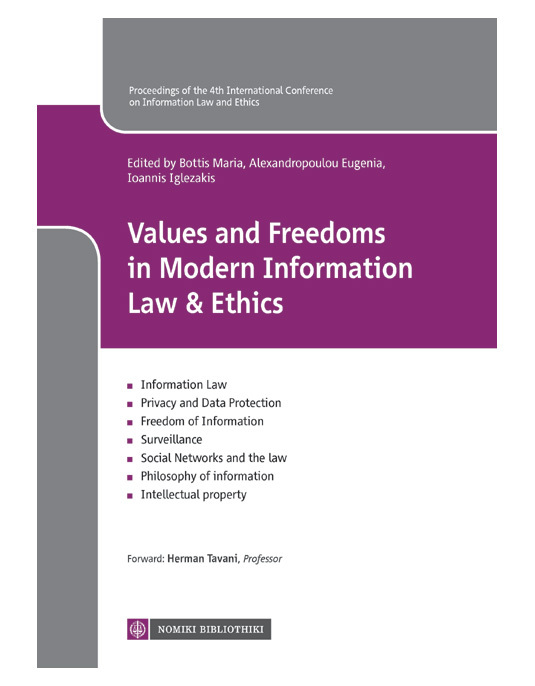 The Conference Proceedings are published by Nomiki Vivliothiki. 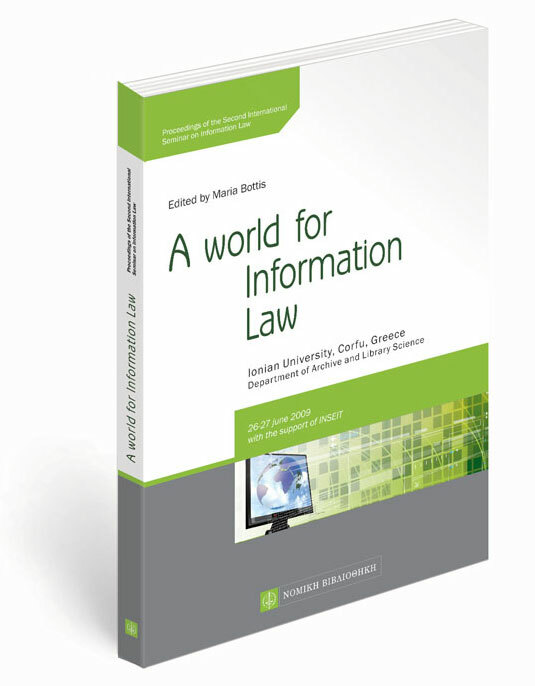 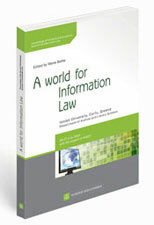 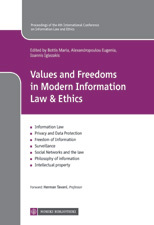 Proceedings of the 4th ICIL 2011- Values and Freedoms in Modern Information Law & Ethics published by Nomiki Vivliothiki - also published as an e-book. 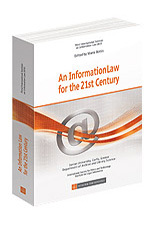 Proceedings of the 3nd ISIL 2010- An Information Law for the 21st Century published by Nomiki Vivliothiki, 2011. 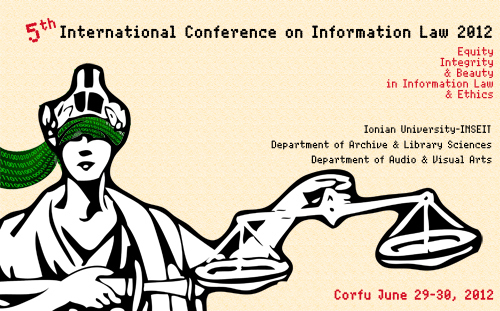 Proceedings of the 2nd ISIL 2009 published by Nomiki Vivliothiki, 2010, please see shortly details at www.nb.org. 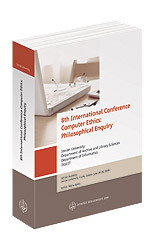 Proceedings of the 8th International Conference Computer Ethics: Philosophical Enquiry 2009: published by Nomiki Vivliothiki.